Since its introduction to New Zealand by fur traders in the late nineteenth century, the non-native brushtail possum has reached staggering proportions, with commensurate damage on NZ’s native flora and fauna. (There are 4.4 million NZ people to 70 million brushtails!) 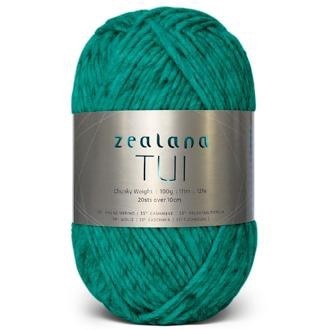 Zealana yarns use brushtail possum in their yarns, which are produced responsibly and sustainably. 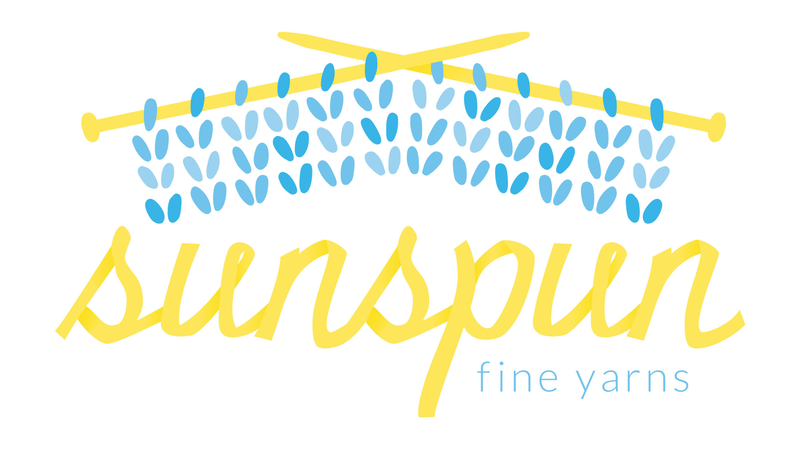 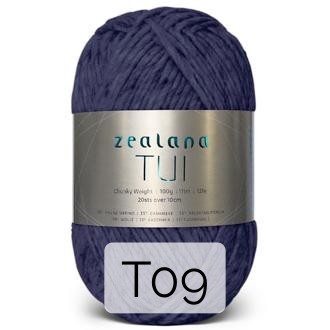 Tui is a bulky yarn, part of Zealana’s Artisan series. Soft and lofty, and with a fuzzy halo, this workhorse yarn with a touch of cashmere makes it perfect for big cozy sweaters or superwarm scarves and cowls.